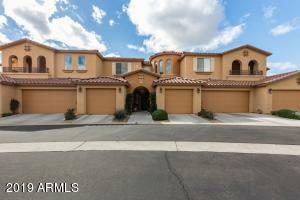 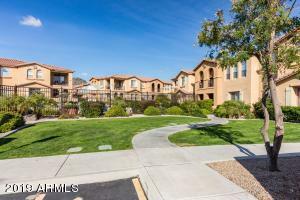 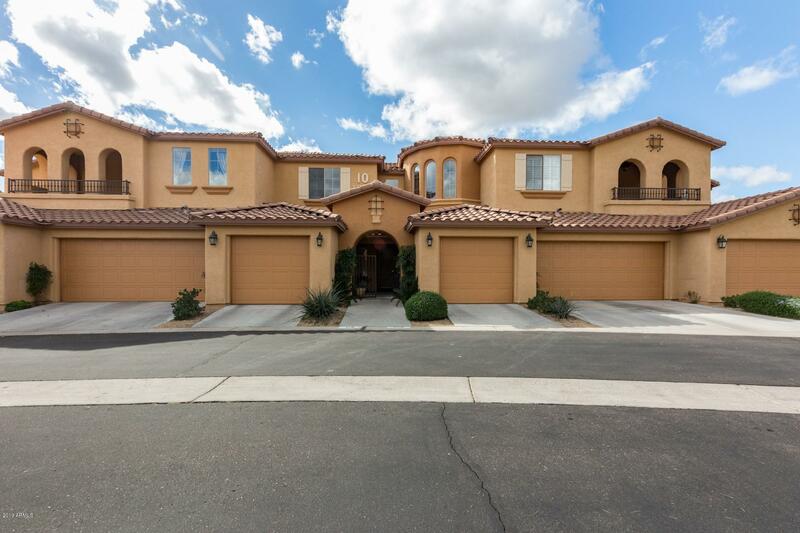 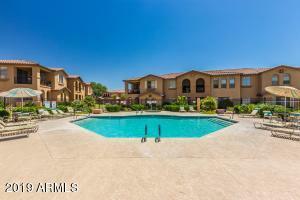 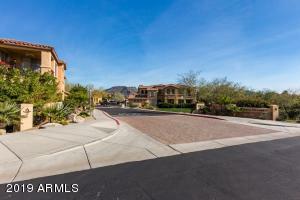 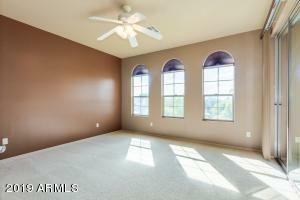 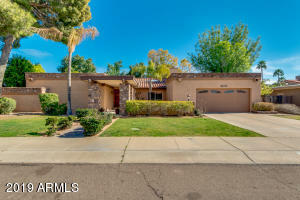 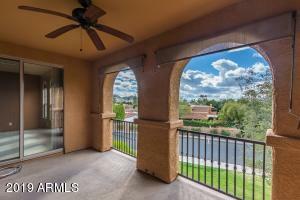 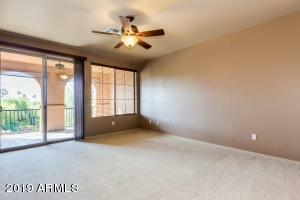 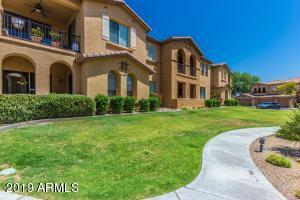 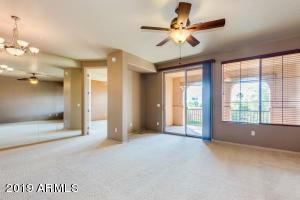 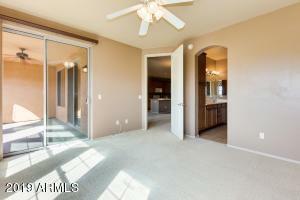 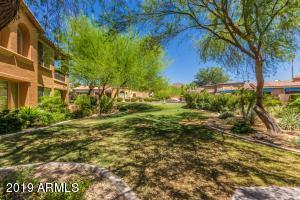 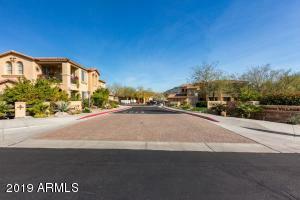 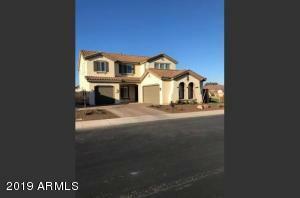 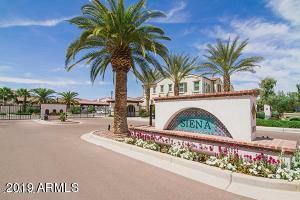 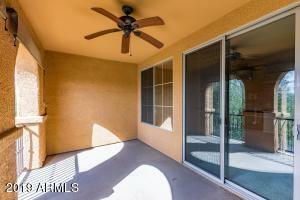 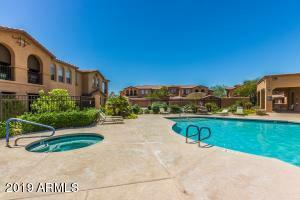 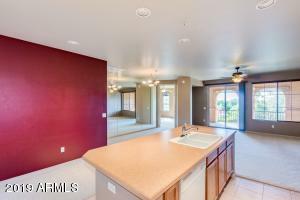 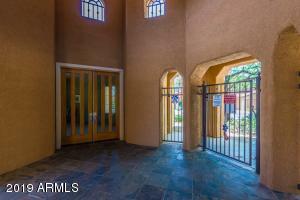 Welcome to your new home, nestled in the highly desirable Pointe Tapatio Village Community. 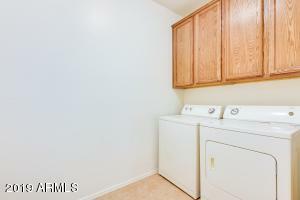 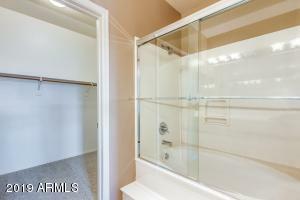 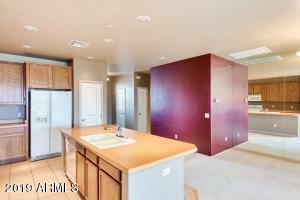 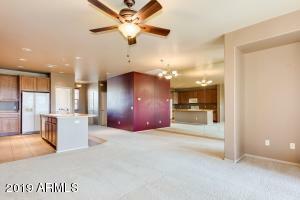 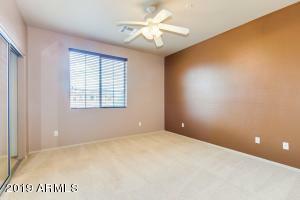 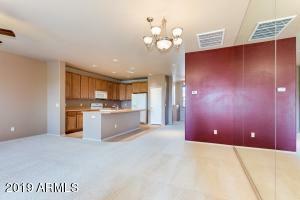 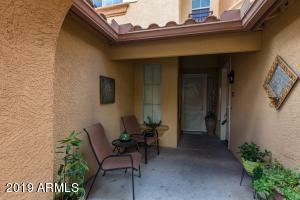 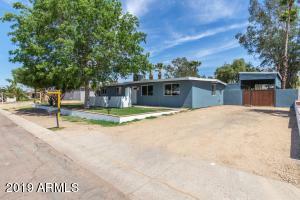 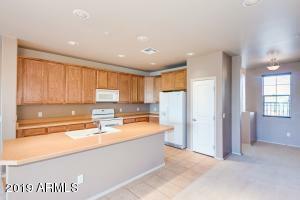 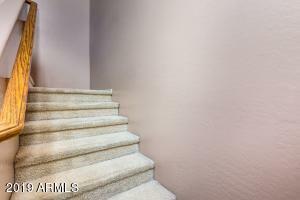 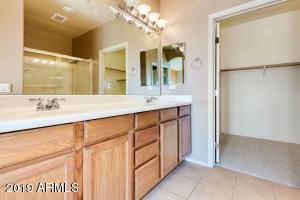 Within minutes of North Mountain Park, Downtown Phoenix and Pointe Hilton. 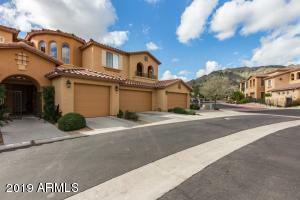 This home offers a split floor plan, master has a private exit to the balcony where you can enjoy the beauty of nature taking in the sweeping mountain views. 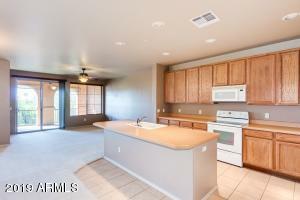 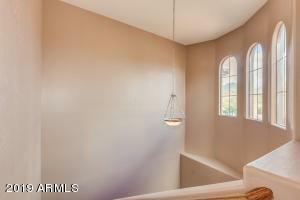 The spacious kitchen has nice wood cabinetry and a large island/breakfast bar. 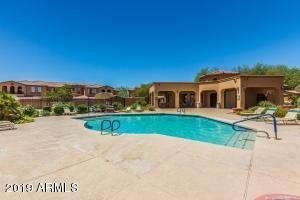 You can enjoy the amenities of the community pool/spa. 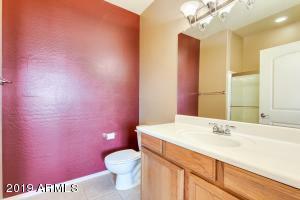 Also included in your HOA fees are water, sewer, trash, pest control, and limited cable. 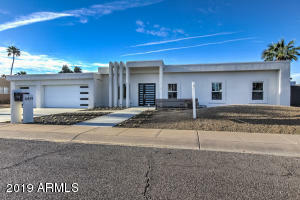 Don't delay, schedule your showing today.